UniqueHR offers a number of Human Resource services for companies and employees in the San Jose area, and produce on-site and online Human Resource Training programs. We create custom employee handbooks and procedures for each company. We provide verifications including the Department of Human Services, Attorney General, Social Security Administration, and more. In addition to these services, we also handle background checks, employee status changes, and pre-employment screenings. San Jose is the largest city in Northern California. It is located on the San Francisco Bay, and in the center of Santa Clara Valley. Ebay, Cisco Systems, Adobe Systems, and Samsung are all headquartered in San Jose. Various points of interest in San Jose include Winchester Mystery House, The Tech Museum of Innovation, and the SAP Center, where you can catch a San Jose Sharks hockey game. San Jose also has a historic district located in downtown San Jose, where there are unique buildings that feature Victorian, Roman, and Spanish architectural design styles. A PEO, professional employer organization, specializes in working with small and medium-sized businesses to provide HR services which include: payroll, benefits, tax administration, workers compensation, and more. This is done through a co-employment relationship and provides an integrated approach to HR solutions. NAPEO’s White Papers reports “businesses in a PEO arrangement grow 7-9 percent faster… and are 50 percent likely to go out of business.” By outsourcing administrative and employment responsibilities, companies and business owners are able to focus more of their time on their core business responsibilities. UniqueHR is NAPEO certified and has helped many businesses with their human resources needs. We hope to be your trusted PEO in San Jose. UniqueHR clients have the added value of turning to Unique Employment Services for a cost-effective manpower solution for their direct hire, executive search, and temporary hiring needs. Our staffing agency has been serving the United States with excellence for nearly four decades. 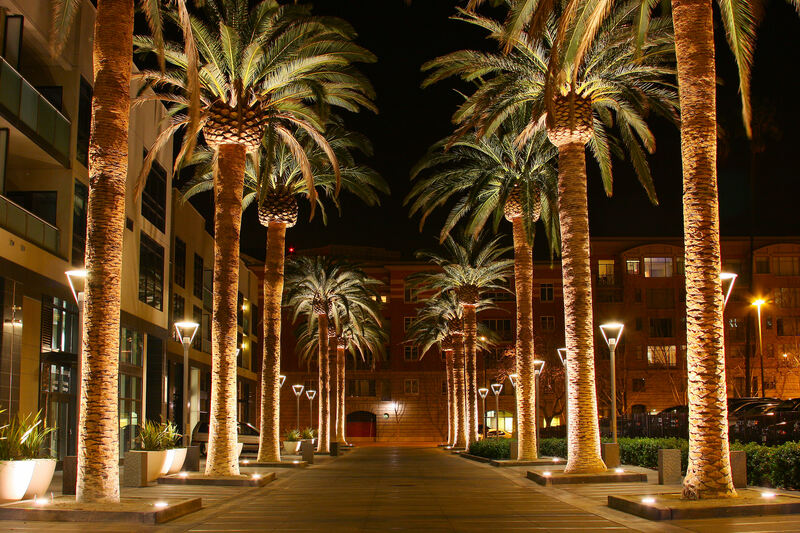 UniqueHR can help you with all your staffing needs in San Jose. We work hard to provide individuals with the best employment opportunities available. UniqueHR’s payroll services include preparation of payroll, payroll registers and billing reports for San Jose area companies. We offer secure web-based time reporting, online access to earning reports, and year end W-2 forms. We complete the processing of wage garnishments and wage assignments. We prepare job costs and certified payrolls at no additional charge. We also provide a shift in liability for all state and federal tax compliance and reporting. Our Benefits Administration offerings in San Jose include Major Medical Group Health Insurance, Dental Care, Vision Care, and Health Savings Accounts. We also offer life insurance, short term and long term disability. Healthcare regulations are constantly changing and it’s hard to keep up. Unique HR uses their experience to help shoulder your compliance burdens, stem the paperwork tide and reduce the risk of noncompliance. SPOTLIGHT QUESTION: WHAT ARE THE BEST TIPS FOR AVOIDING LEGAL ACTION BY EMPLOYEES?